Posted May 11th, 2014 - News Posted for ISA News. The Australians won 8 of the 12 Gold Medals earning them the overall Team Gold Medal and the World Team Champion Trophy. 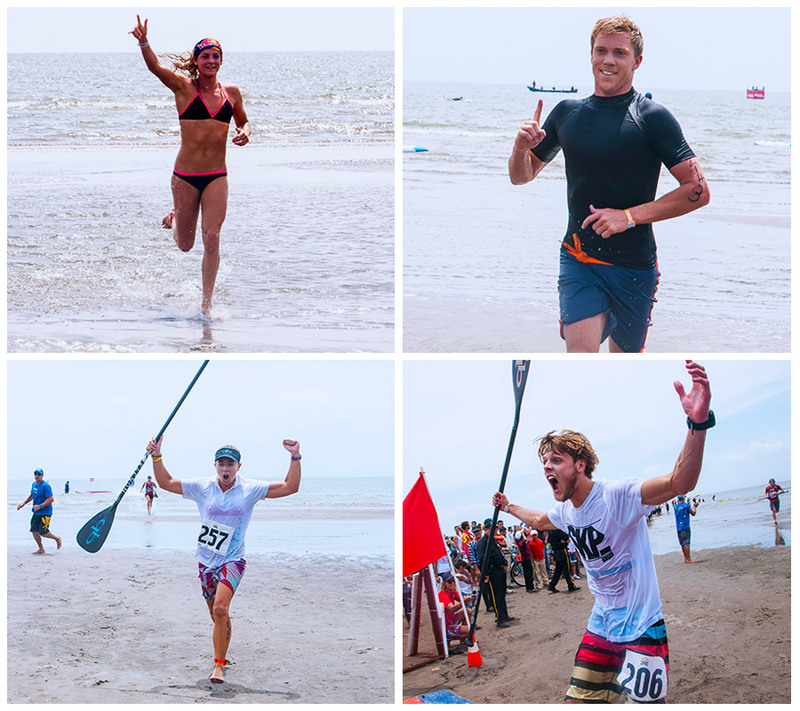 Once again, on the final day of the 2014 ISA World StandUp Paddle and Paddleboard Championship (WSUPPC), Lake Nicaragua greeted all of the National Delegations with a beautiful and hot day to crown the remainder of the event’s World Champions. 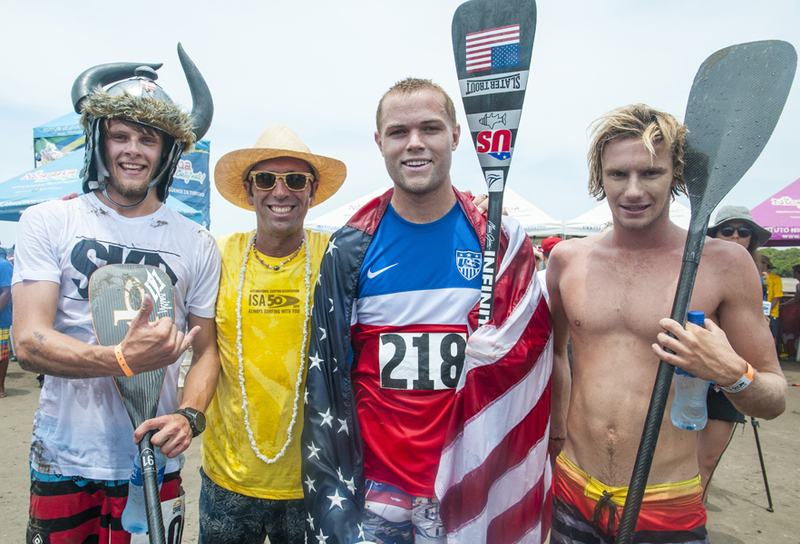 In the Paddleboard Technical Races, which were the first of the day, Australia’s Jordan Mercer and Rhys Burrows won the Gold Medals. 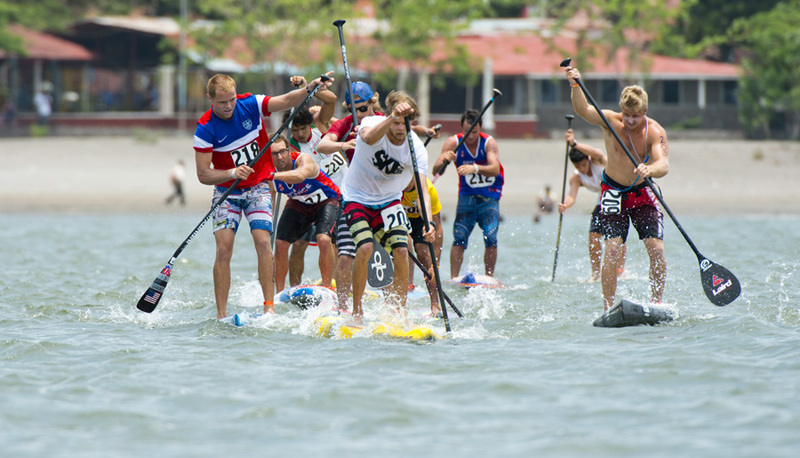 The SUP Technical Races where next, and Australia’s Shakira Westdorp and Denmark’s Casper Steinfath won the Gold. 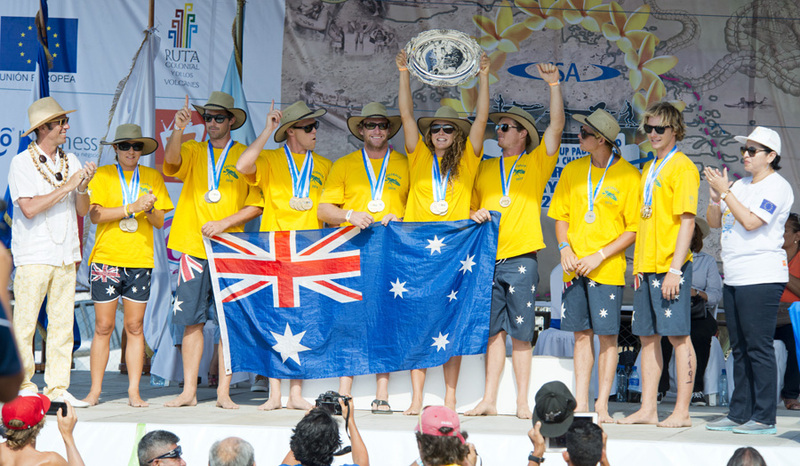 The last event of the day was the ISA Relay, which Australia won. 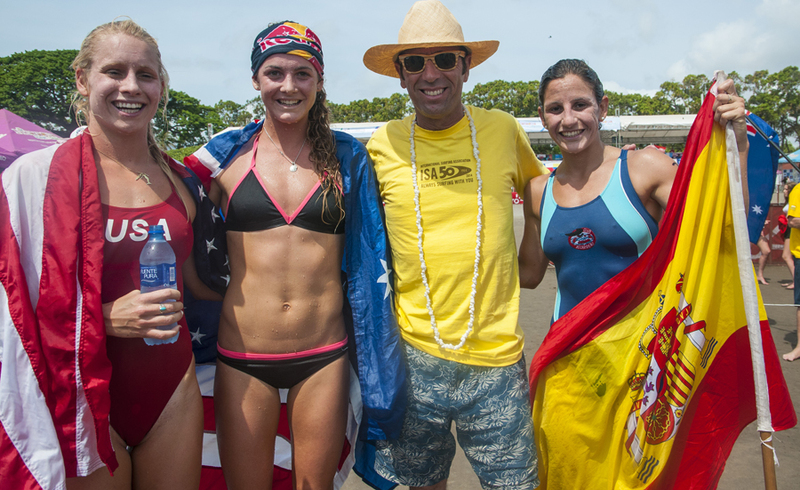 In their first ever participation in the ISA WSCUPPC, Team Nicaragua, placed 11th in the world. Most of the athletes started training in this disciple less than a month ago, with the athletes coming from other disciplines such as canoe, rowing, and swimming. This shows the dedication and determination to defend their home court, as the host of this World Championship. 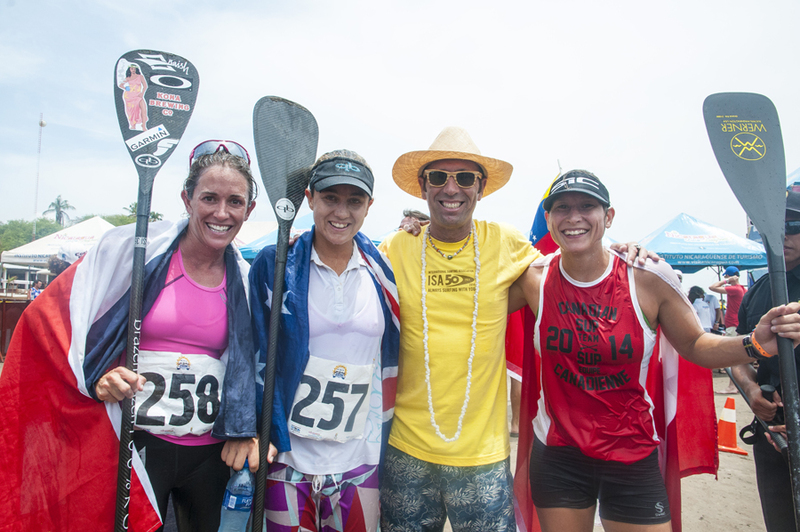 The last day of competition started with the Women’s Paddleboard Technical Race Final, where the Aussie and undefeated ISA World Champion, Jordan Mercer (31:54) achieved yet another Gold Medal defeating USA’s Silver Medalist, Carter Graves (33:01), Spain’s Bronze Medalist, Itziar Abascal (33:27), and New Zealand’s Copper Medalist, Ashley Cochrane (34:42). In the Men’s Paddleboard Technical Race Final, Australia’s Rhys Burrows took the Gold Medal after just winning the Long Distance Race Gold Medal the day before. In a time of 30:02, the Aussie defeated New Zealand’s Silver Medalist, Andrew Newton (30:18), Aussie Bronze Medalist, Rory Chapman (30:26), and South African Copper Medalist, Brandon Ribbink (31:10). “It’s really cool to get two World Championships in two consecutive days. I’d say it’s one of the best things I’ve ever done,” commented Burrows. 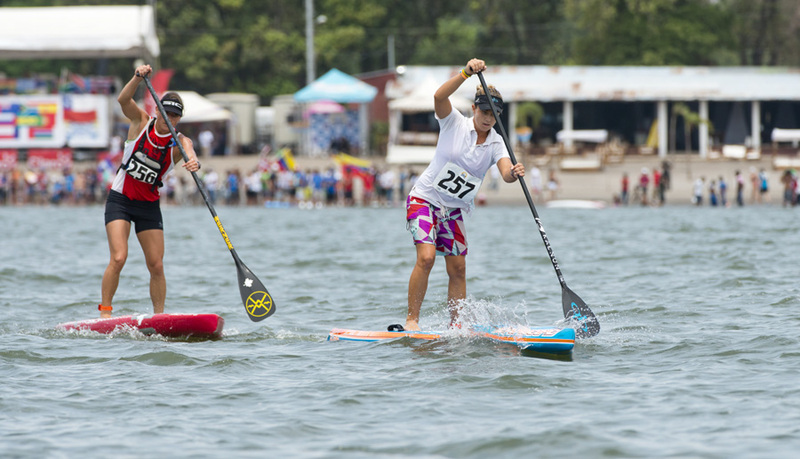 In the Women’s SUP Technical Race Final, one of the standouts of the whole event, Australia’s Shakira Westdorp, who medaled in three different disciplines, won the Gold Medal in a time of 31:27. The Aussie defeated Canada’s Silver Medalist Lina Augaitis (31:33), Costa Rica’s Bronze Medalist, Jenny Kalmback (31:46), and USA’ Copper Medalist, Shae Foudy (33:33). Australia’s Lincoln Dews won the Silver Medal (29:23), USA’s Slater Trout won the Bronze (29:26), and Eric Terrien won the Copper Medal (29:39). To conclude, the exciting ISA Relay Race took place, featuring the top eight Teams. After a tough battle, Australia finished in first followed by United States, Spain, Brazil, Peru, South Africa, Mexico, and Venezuela.